M.K. Davis is at it again. Well I guess he never stopped. 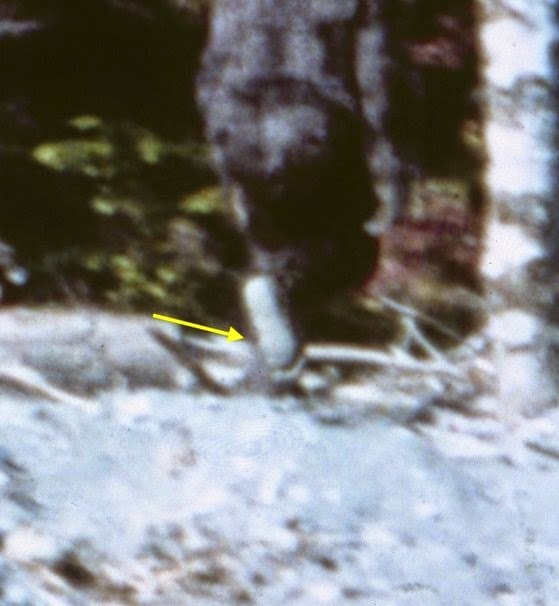 No one has analyzed the Patterson-Gimlin footage quite like M.K. has. 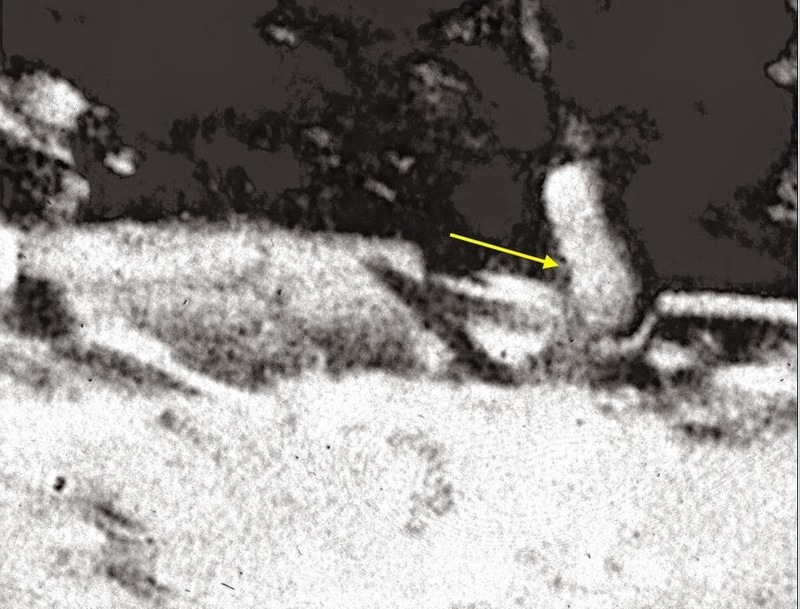 Here we have him taking a frame of the film and enhancing it. You can really see the definition in the toes.